Free play is all the rave these days. From unschooling methods to play-based learning, students all over the world are benefiting from this style of education. But how can we bring this into our physical education programs? Providing a structured environment for children when trying to teach them a new concept or skill is often seen as a good thing. Children know what to expect and can prepare themselves for a change in activities, and it allows anxiety levels to be maintained when working within a challenging task. Free play is exactly how it sounds, free! The children decide how equipment will be used and for how long. The children also decide which types of equipment they feel like experimenting with. By providing adequate amounts of free play, you are in turn helping children to develop their Executive Function and it even provides a strong foundation to develop a Growth Mindset in your children. Executive function is the ability to create goals and make appropriate decisions relating to the achievement of those goals. This is all done while regulating one’s own personal behaviour. Executive Function also implies that an individual is aware of their environment, collecting and processing information needed to achieve their goals. In terms of the Growth Mindset, children develop a keen understanding of their strengths and ways to use these strengths to achieving a predetermined goal. This ability has been linked to greater health, wealth, and social relationships in adulthood and it all comes down to providing the right opportunities for children to manage their own time. 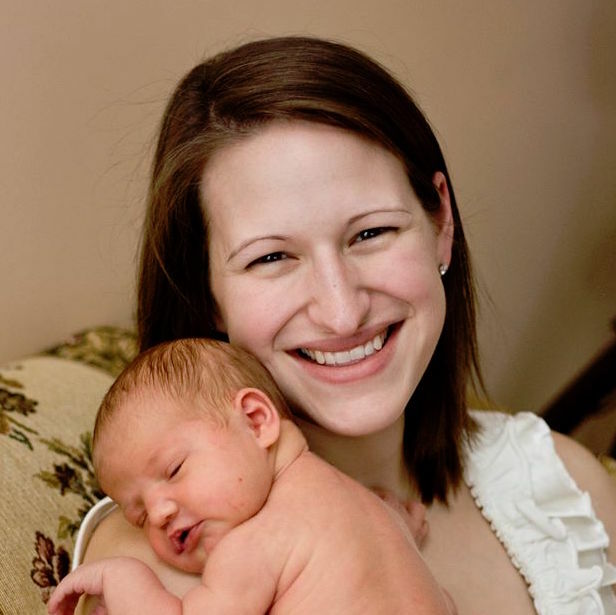 Executive Function in a young child is seen when they know how to dress for the weather outside or pack the right toys/books for a long trip in the car to keep them engaged and entertained. In adulthood, executive function is seen when a paycheque is budgeted properly to cover groceries, mortgage payments, and utility bills, with some money tucked away into a savings account for future uses. How to Develop Executive Function During P.E. If your child is at the preschool age or primary division, research has shown that they require much more unstructured activity than a teenager. 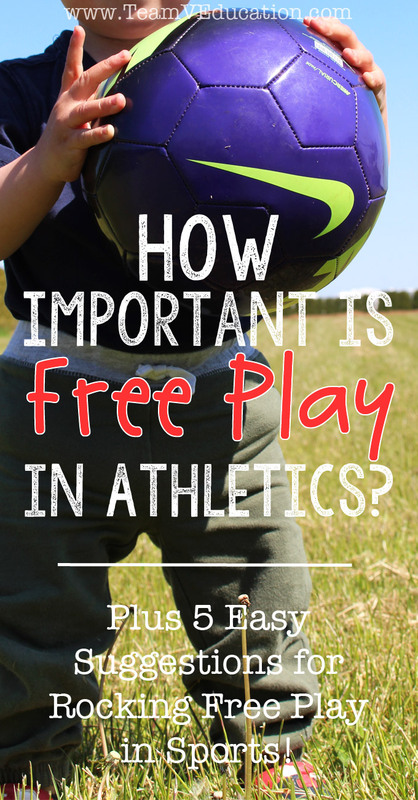 This unstructured time is also known as free play! Free play or experimental play in physical education can simply involve providing the child with some equipment to experience and explore. 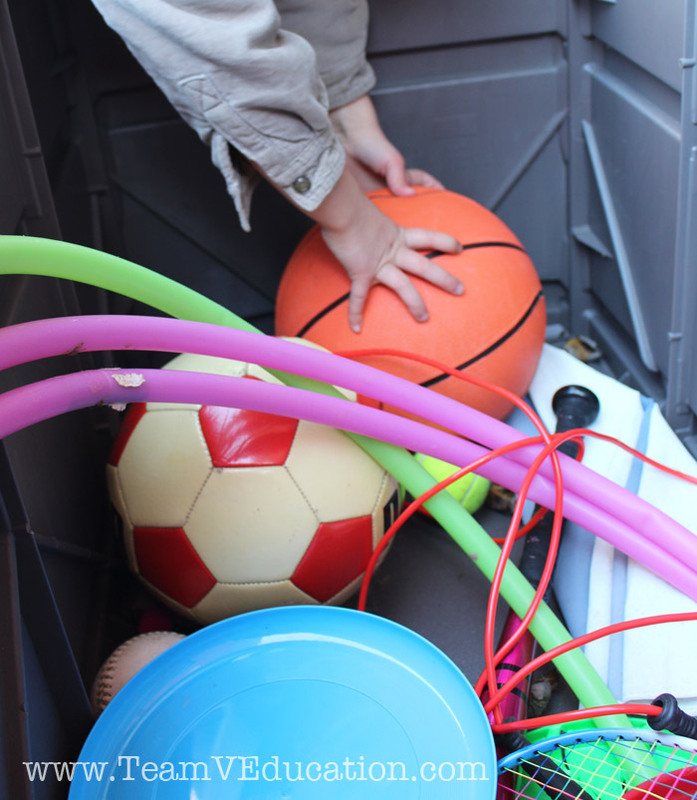 In our backyard we have a sports equipment box that is always available to our little ones. They know that they have full permission to use any of the equipment at any time for any purpose. We don’t mind when they throw the soccer ball and try to catch it with a baseball glove. Or when they hit the football with a baseball bat (which in itself is pretty impressive to watch). Through this exploration and experimentation in free play, their brains are starting to build the complex neural networks that will be used in advanced decision-making further on in their development. Teenagers, on the other hand, benefit from having more structure. Their decision-making apparatus of their brains is theoretically largely in place and can benefit from a structured activity teaching proper skill development, tactics and strategies relating to a specific sporting activity. Remember that executive function is the ability to create goals and make appropriate decisions to reach those goals. To develop this in our children it is as simple as providing equipment for them to explore and engaging in their play. The following list provides several more pointers to support you in your physical education free play! Have various types of sporting equipment available. Set up routines to care for equipment and properly store/clean up after use. Monitor your child’s exploration and be ready to participate in the play as well and encourage other forms of play using the equipment. For example, if we rolled a football to hit a target would it work as well as another type of ball? Allow children to come and go as they please when exploring. If they want to run to the sandbox or the swings for a change of scenery, just let them take a break and encourage them to return to the activity when they are ready. Have fun in everything you do. You want learning to always be enjoyable and exciting. It is very easy to turn a child away from an activity by trying to micro-manage each action they make. In the end, the name of the game is fun. Whether you are focused on developing your child’s Executive Function or working diligently to promote a Growth Mindset, remember to step back and let your little ones explore the world they live in. Let them experience what they are capable of! Now it’s your turn. Share a free play experience that you’ve enjoyed!